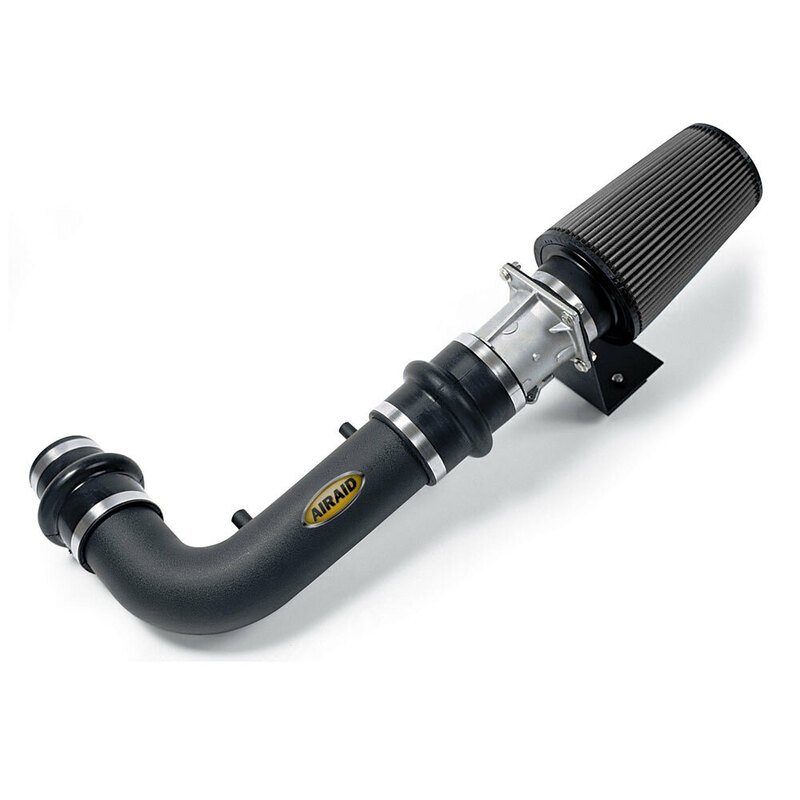 Improving airflow to the engine is just one part of what AIRAID Classic Intake System are designed to accomplish. It is a scientific fact that cold air is denser than hot air, so therefore cold air packs more oxygen molecules into an engine. More oxygen means more complete combustion, and more combustion equals more power. AIRAID Classic Intake Systems replace your vehicle’s restrictive factory air box with a computer-designed system.Most AIRAID Classic Intake Systems are smog-legal and utilize factory mounting points for ease of installation. Last but certainly not least, all AIRAID® products are constructed using the finest materials available today and backed by our Lifetime “No-Hassle” Warranty.